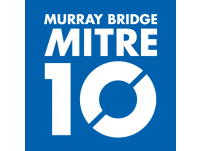 Murray Bridge Mitre 10 is your mighty helpful local independent hardware store. 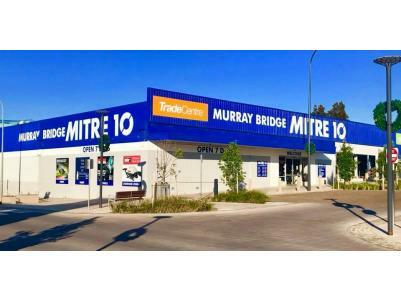 For over 25 years, Murray Bridge Mitre 10 has enjoyed helping locals with paint and garden supplies, building and hardware, power and hand tools and outdoor living including pool and spa care as well as pumps, irrigation and plumbing. 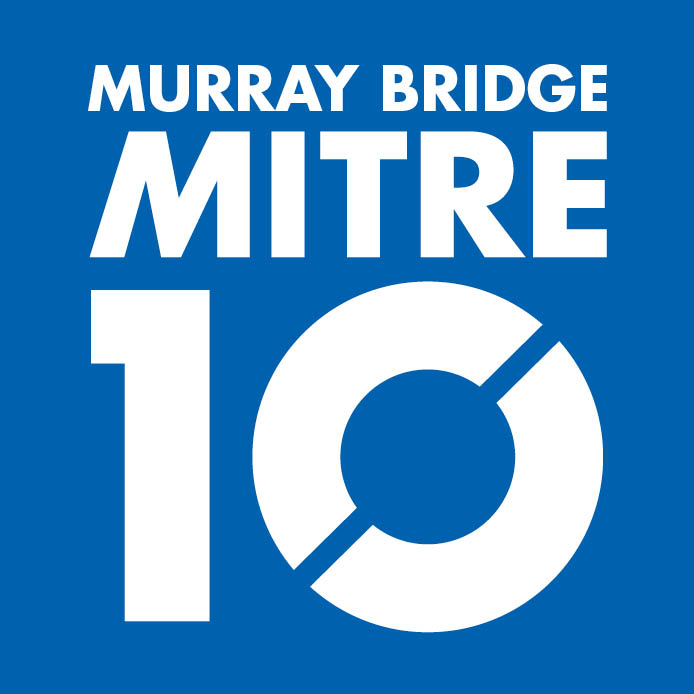 You can be sure of value for money and always getting bang on advice from the specialists at Mitre 10. It’s just easier at mighty helpful Murray Bridge, Mitre 10. Open 5 days and early afternoos on Weekends.